Parish Opticians have an extensive range of quality frames kept in stock to suit everyone's tastes needs and budget, all frames come with a two year guarantee and a 30 day satisfaction guarantee (if you decide they are not the glasses for you, for any reason, bring them back and exchange them). 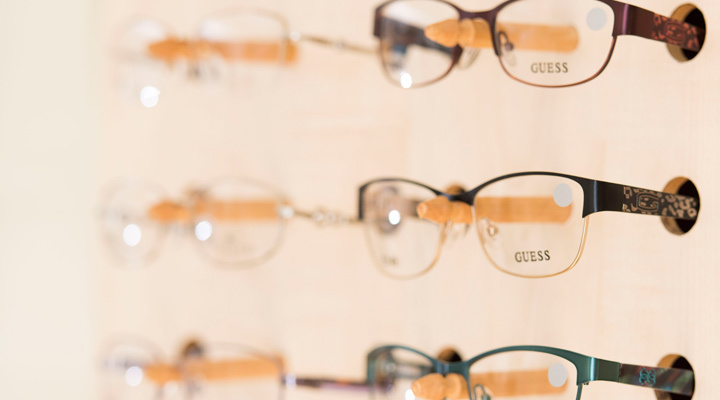 Parish Opticians are a Cardiff-based stockist of a range of frames including: Ray Ban, Prada, CAT, Super Dry, Radley, Episode, Barbour, Armani and many more. 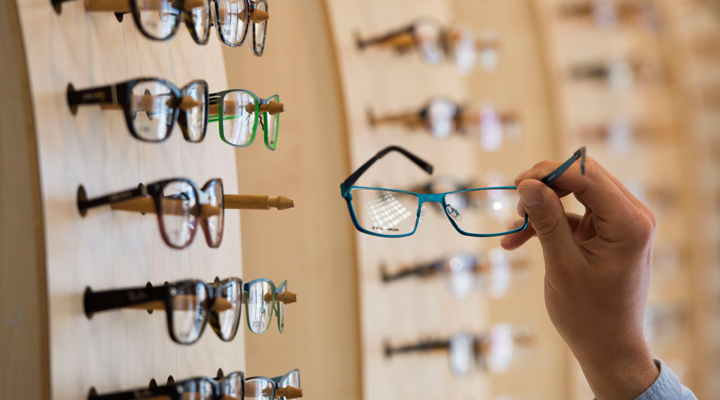 All our glasses at Parish Opticians are fitted with precision lenses, giving you a guarantee of quality. Our superior coated lenses are crystal clear, easy-clean and are the most scratch resistant lenses available in the world. In fact if you scratch them within two years of buying them we will replace them free of charge - guaranteed. 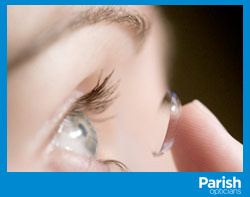 Your eye health is our priority - Parish Opticians will provide the contact lenses that are most suited to your eyes. The latest designs and materials are always available, one-day disposables for occasional use, regular monthly replacement, multifocals or coloured lenses for a dramatic appearance. Our Aftercare plans cover all your appointments - routine or contact lens related emergencies - at no extra charge. FREE Contact Lenses - When you try contact lenses you will only pay for our professional's time - you can have FREE lenses to trial, including monthlies, dailies, multifocal, etc. Check out the offers at Richard Parish Opticians... .